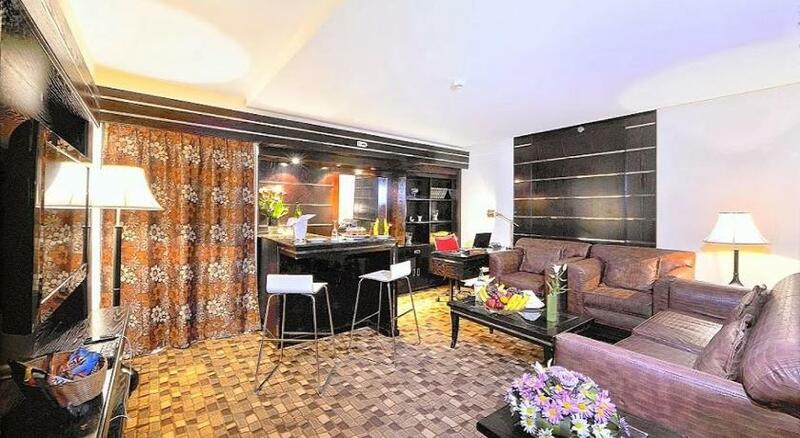 Seteen Palace Hotel has 88 well-appointed Executive Rooms and 4 Luxurious Suites. 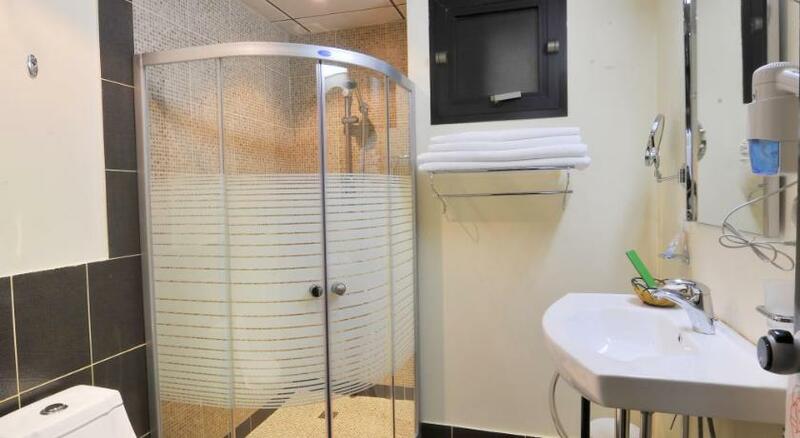 The bathroom amenities include bathrobes, hairdryers, walk-in shower and most modern faucets. 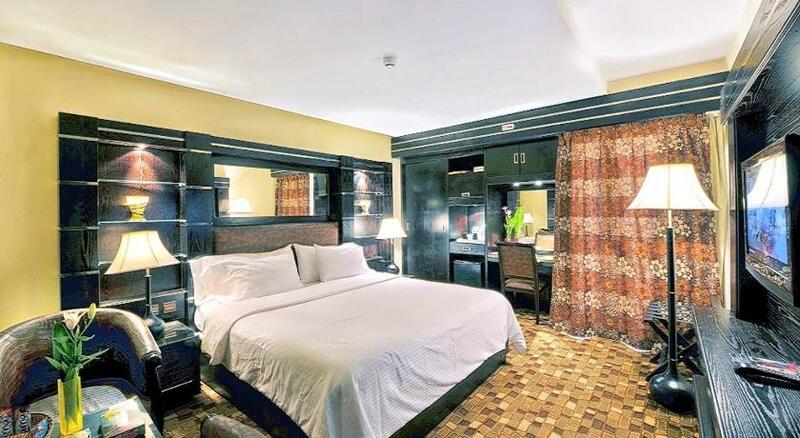 The rooms elegantly furnished with large orthopedic beds, LCD television, in-room safe box, well-stocked mini fridge to satisfy the most demanding Traveler. 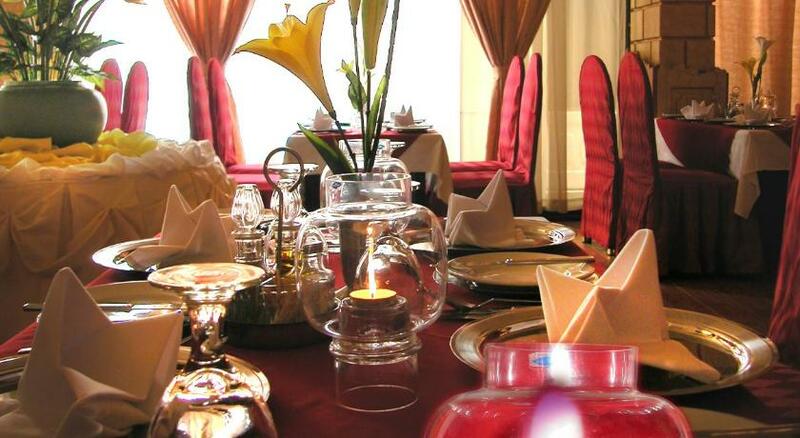 An extensive ala carte menu presenting mouthwatering delicacies, discreetly combining oriental and international cuisine, to the satisfaction of the most ardent connoisseur.